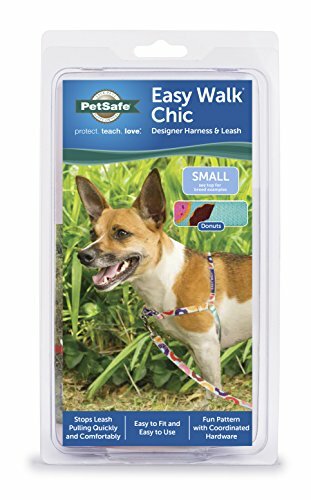 Walk your dog in comfort and style with the PetSafe Easy Walk Chic Adjustable No Pull Dog Harness! 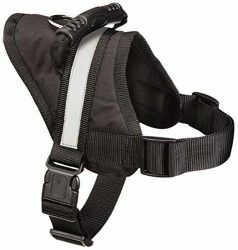 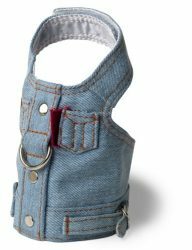 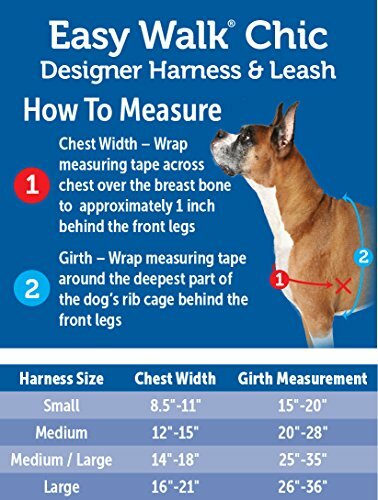 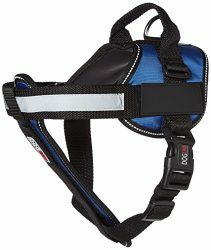 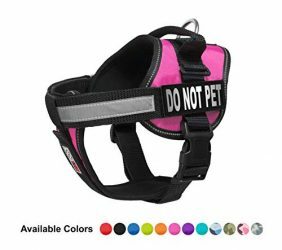 This style of harness uses the same foundation which made the original PetSafe Easy Walk Harnesses an international hit. 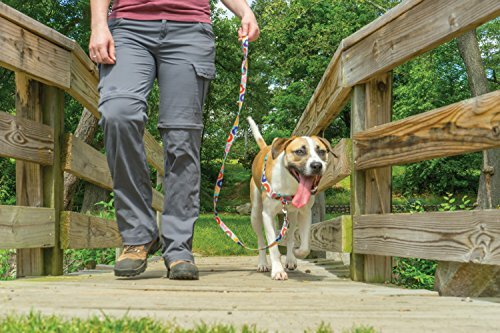 The front martingale loop with leash attachment counters your dog’s natural opposition reflex-the drive which compels sled dogs to pull-and helps redirect forward motion back to you. 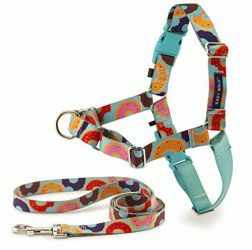 Now in beautiful sublimated patterns, these durable harnesses are resistant to fading and color transfer. Choose from Bonez, Poppies or Donuts to highlight your dog’s personality!